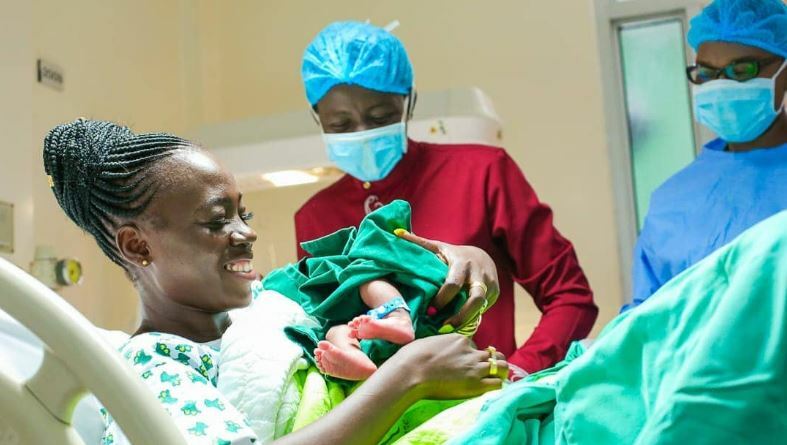 There’s a joke going around in social media that madam boss Akothee returned from Turkana with a bun in the oven. 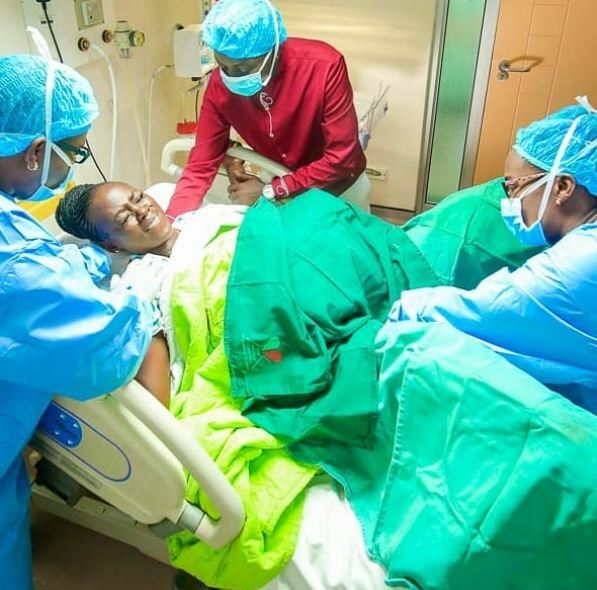 This is after the popular singer littered her Instagram accounts with pictures of a baby bump and subsequent delivery at a maternity ward at Karen Hospital. In truth, the singer has delivered another ‘baby’ in the form of a beautiful song titled ‘Baraka’, Swahili for blessing. In the song, Akothee is assisted by Tanzania artiste Linex to remind listeners, and more importantly parents, that children are a gift from God. This inspirational song is in conjunction with the Karen hospital. After all, it was only a matter of time before Akothee started landing such endorsement deals and partnerships following her remarkable funds drive to help the people of Turkana. ‘Baraka’ premiered on YouTube on Wednesday evening, garnering almost 30,000 views in two hours. For a mother of five who has previously endured a torrid time with some of her baby daddies, ‘Baraka’ is the perfect song for the self-proclaimed president of single mothers. The song is receiving positive reactions from fans and it’s like there’s nothing wrong Akothee can now do from now on. Watch below. Rating 10/10 simply because it’s Akothee.